New Instrumental Mixtape "Deuce Is Wild" Cover art By: Jalil's Simple Solutions. I'm open to all Feedback so please let me know what you think. Shoutout to : DextDee, MCHN, Minor2Go, and my Bro Zo for the inspiration of a couple tracks. 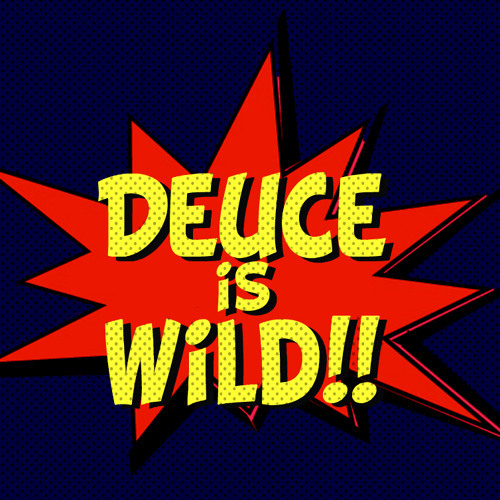 Users who like Deuce Is Wild!! Users who reposted Deuce Is Wild! !